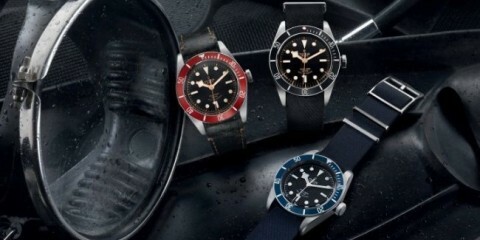 Tudor Heritage Black Bay "Black"
With a theme of “Punk: From Chaos to Couture”, many of the fashions worn at the 2013 Met Gala did not play it safe. Stars including Katy Perry, Beyonce, Jennifer Lawrence, Rooney Mara, Gwen Stefani, Taylor Swift, Chloe Sevigny and more stepped out in some of fashion’s biggest names on the red carpet. See below for more looks from the event.